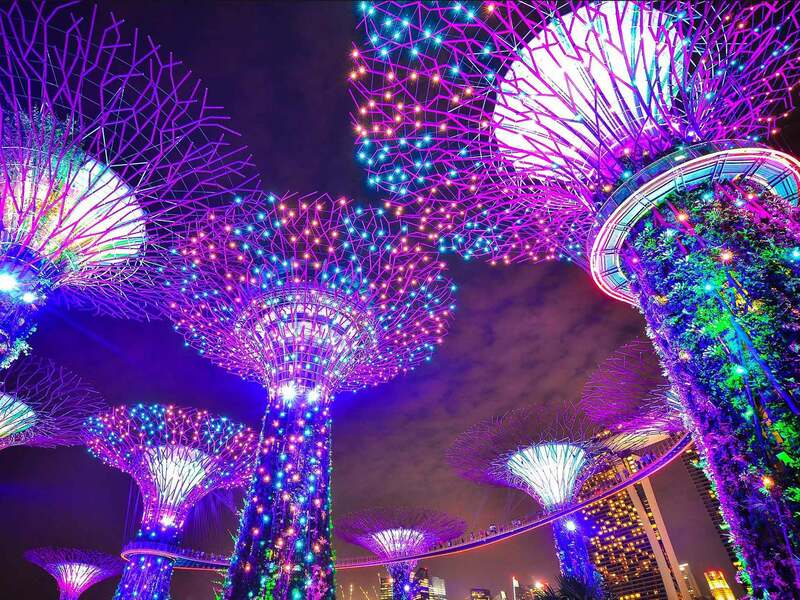 In recent years, the little city-state of Singapore has transformed from a staid post-colonial financial center to a leading-edge global metropolis. 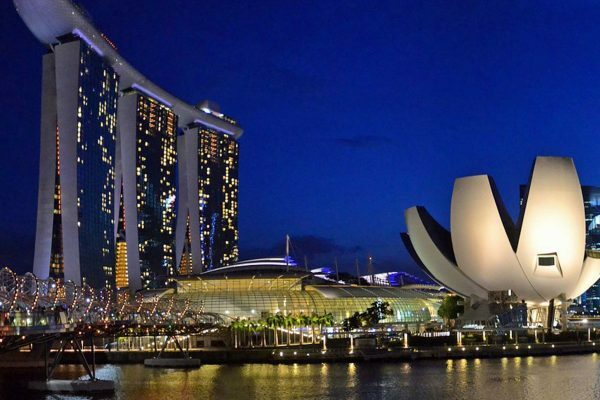 Visitors are dazzled by such incomparable modern architecture as the now-iconic Marina Bay and by more than two-dozen Michelin-starred restaurants, a wide assortment of stylish luxury hotels, and innovative, Green urban development. Affectionately nicknamed “Asia 101,” by some, Singapore is remarkably safe, impeccably clean, and surprisingly familiar to Westerners. Its unique history and location on the fabled Spice Route makes Singapore the epitome of multiculturalism. Chinese, Malay, and Indian cultures are the most prominent here, though visitors can also find tastes of the culture and cuisine of Vietnamese, Indonesian, Filipino and Thai communities. More than a century of British rule ended only in 1963. The U.K.’s influence is immediately apparent: English is one of four official languages, historical buildings feature neoclassical European architecture, and you’ll many of the shops you’d expect on a typical high street in London. Marina Bay is a man-made marvel, with the Marina Bay Sands casino resort and convention center, the Singapore Flyer (a giant Ferris wheel), the Esplanade Theatres on the Bay, ArtScience Museum, and the state-of-the-art fusion of nature and design at the Gardens by the Bay. 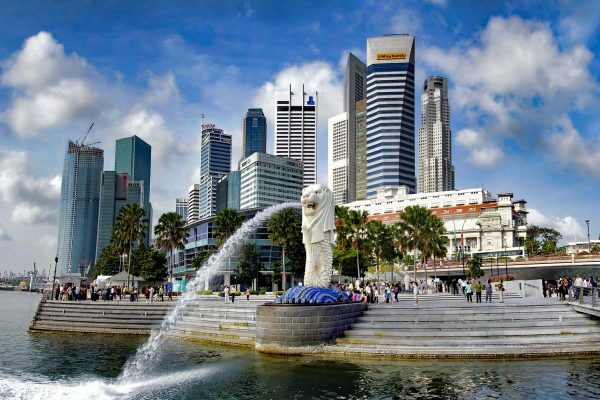 A popular vantage point is Merlion Park, where a fountain of Singapore’s famous symbol—a lion/fish hybrid—shoots water from its mouth. The Asian Civilizations Museum is a small, well-curated collection of textiles, art, sculpture, and jewelry from throughout Asia. 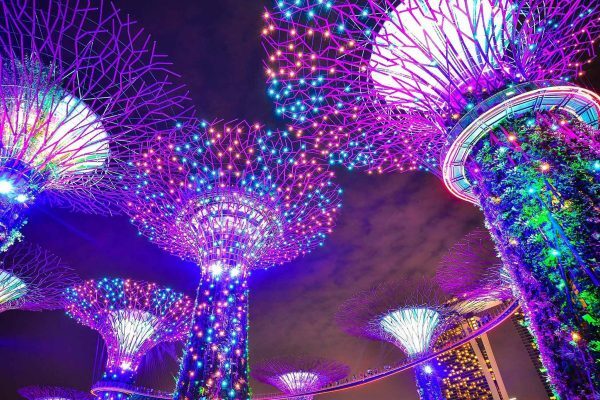 Gardens by the Bay features giant “Supertree” towers alive with climbing plants, an indoor cloud forest, and an evening sound and light show. 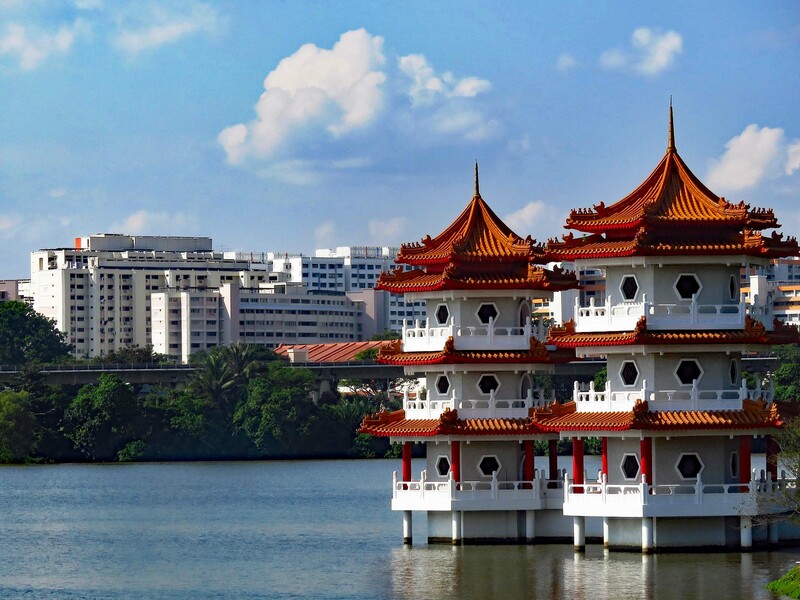 Singapore’s lush Botanic Gardens is the city’s first UNESCO World Heritage Site. The National Orchid Garden displays more than a thousand species of these extravagant blooms. Although more immersive jungle experiences can be had in neighboring countries, hiking a jungle trail is possible in Singapore, at the Bukit Timah Nature Reserve, the nation’s last patch of p primary rainforest and its highest hill. Given its diverse population, Singapore’s culinary selections are a mind-boggling range, from fine dining to hawker stalls. Locals still make daily trips to the wet markets for the freshest foods, imported from Malaysia, Australia, and beyond. A stroll through the market is a fantastic way to see the vast selection of tropical fruits available. Be sure to try some durian, a spiky, pungent fruit that has obsessive fans. Street food has been moved indoors in Singapore, to covered hawker centers where a hearty meal of Chinese, Malay, or Indian food can still be had for $5. For visitors, they present a delicious opportunity to sample an array of tastes from across Asia. 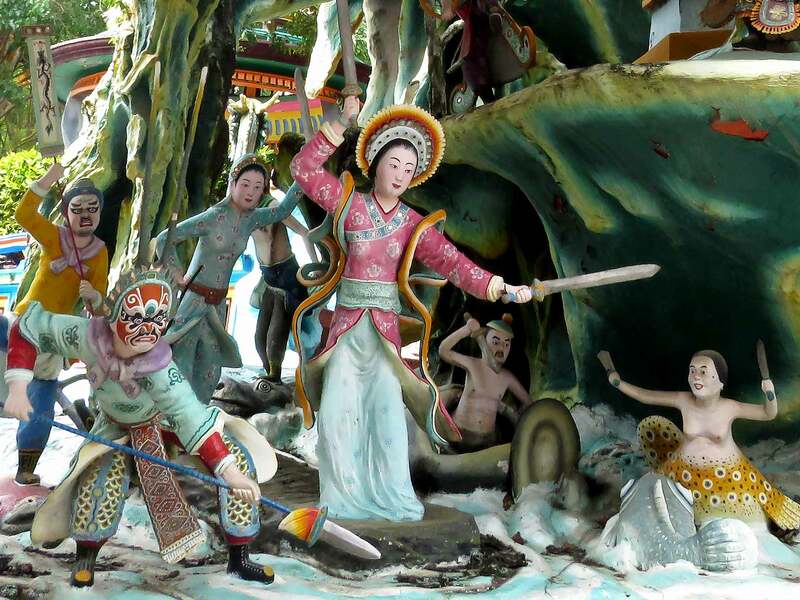 Set on a quiet hill away from the city center, Haw Par Villa is a 1930s sculpture park depicting fantastical tableaux from Chinese mythology. The gruesome Ten Courts of Hell exhibit is not for young children or the faint of heart! 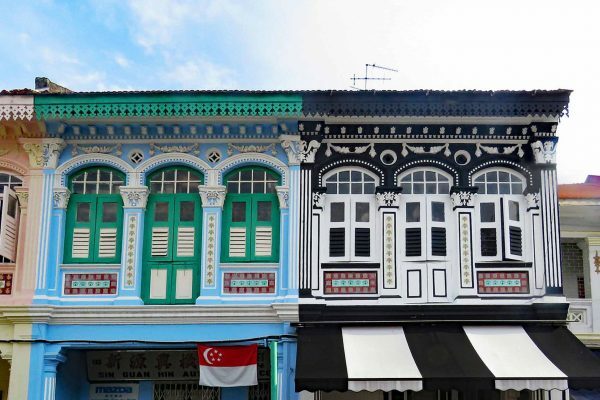 In Chinatown, the streets are lined with old shophouses, which have been restored and given colorful, cheerful paint jobs that are Instagram-ready (if not historically accurate). This neighborhood also offers a high density of souvenir and snack stalls. There is even a dedicated “Food Street.” The cultural highlights are the area’s several sacred buildings. 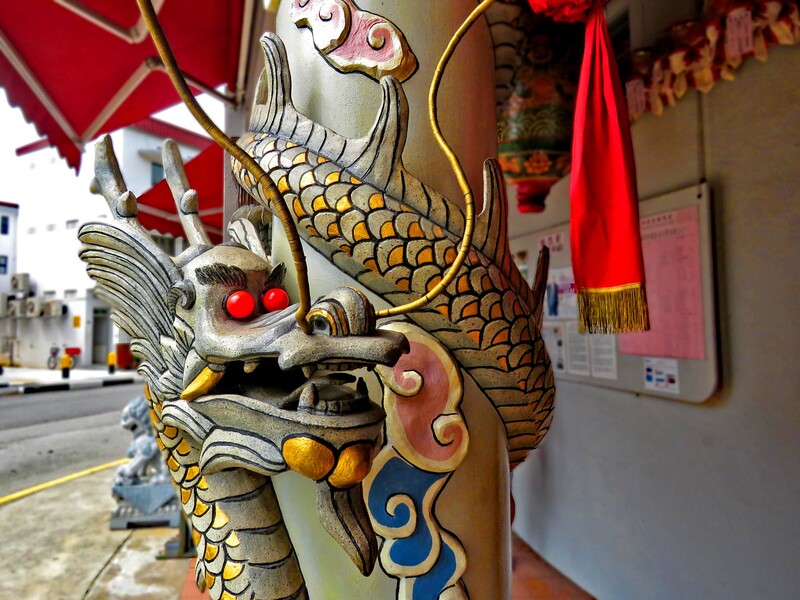 The Buddha Tooth Relic Temple is a newer addition to the city and one of the most sumptuous. The golden stupa encasing the relic is a marvel, reportedly made of 700 pounds of gold. You can learn more about Buddhism in the temple’s small museum. The rooftop garden is a lovely place to relax during a busy day of touring. 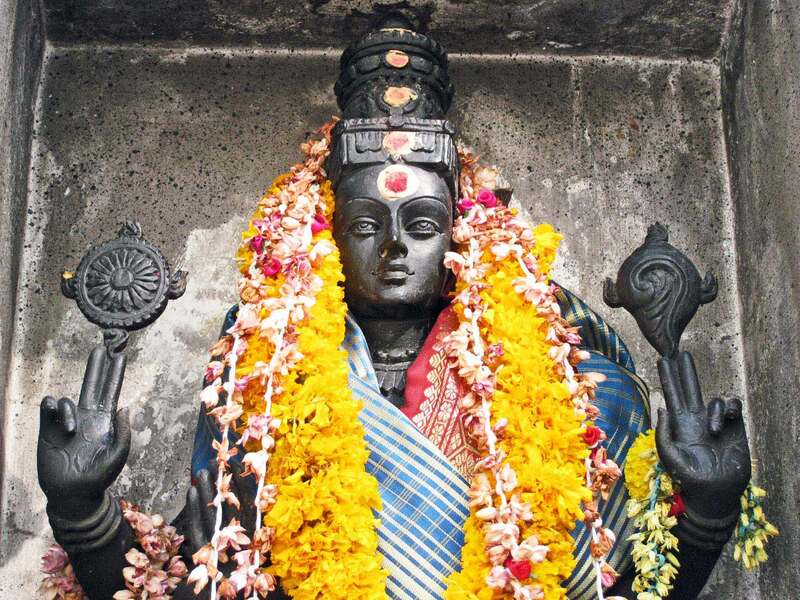 Down the same street is the oldest Hindu shrine in Singapore, the Sri Mariamman Temple. 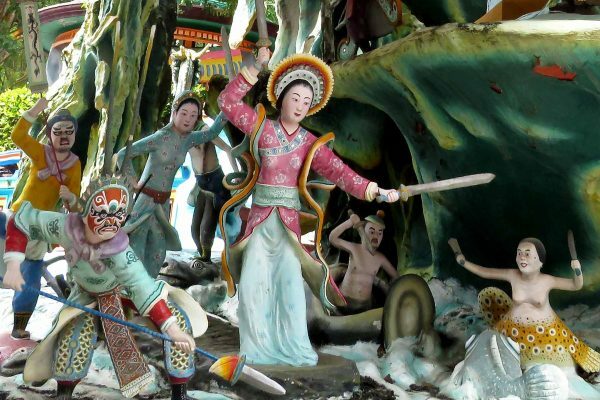 Walk slowly around the temple to take in the ornate sculptures in vivid colors that ornament the top. 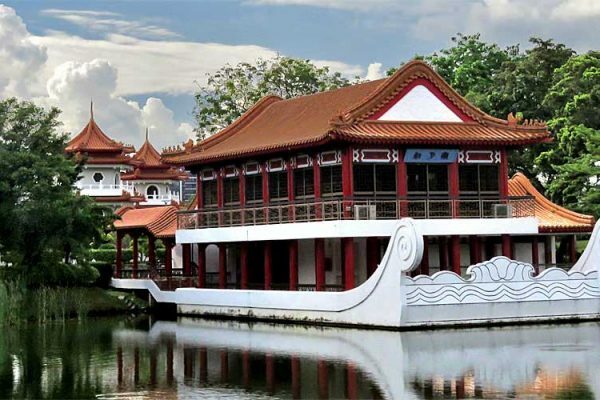 Nearby is a spectacular example of traditional Chinese design, the Thian Hock Keng Temple. 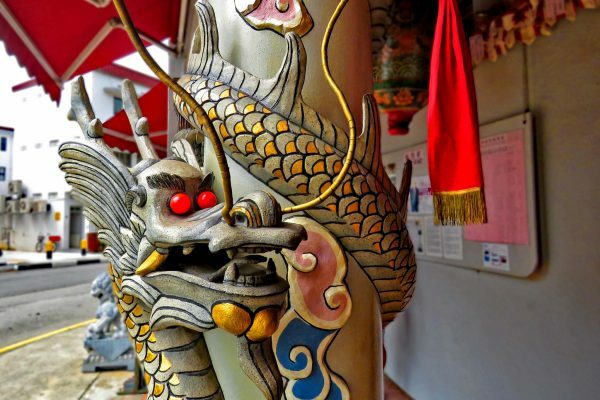 Completed in 1842, it is dedicated to the Hokkien Goddess of the Sea, Mazu. 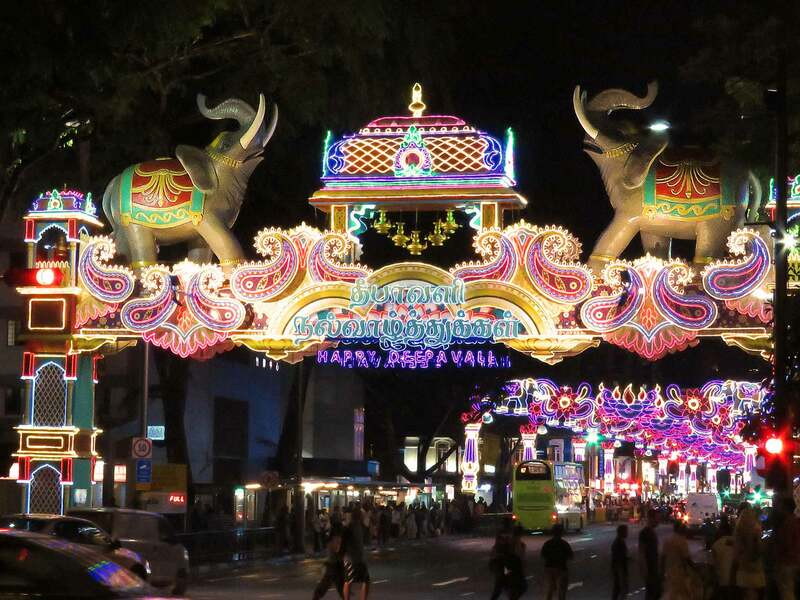 Little India stands out as the most vibrant, bustling neighborhood. 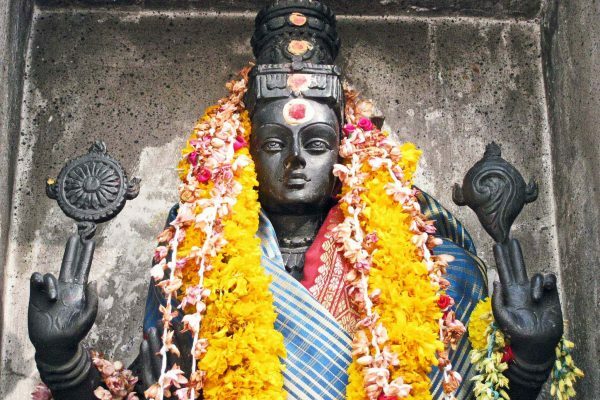 As in Chinatown, historical shophouses are restored with brilliant colors, and the Sri Veeramakaliamman Temple is adorned with vivid depictions of Hindu deities. The Tekka Centre can be found here: the city’s largest wet market, where locals go to buy fresh produce and dry goods. There’s also a hawker center with stalls featuring foods from India and elsewhere, along with a floor full of Indian clothing and accessories. 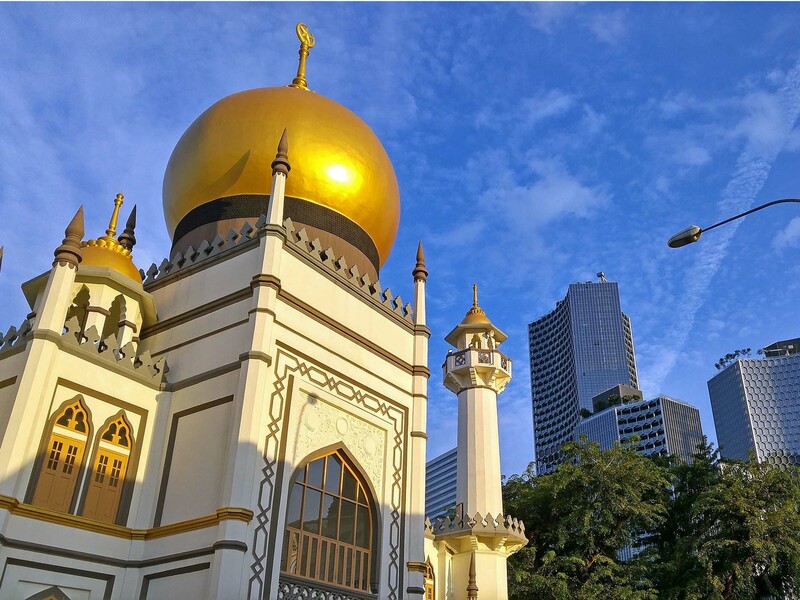 Kampong Glam is historically the Muslim neighborhood, centered around Arab Street and the golden dome of Sultan Mosque. The area has a dual identity, as it has also become a hipster haven with trendy boutiques, cafes, and cocktail bars. 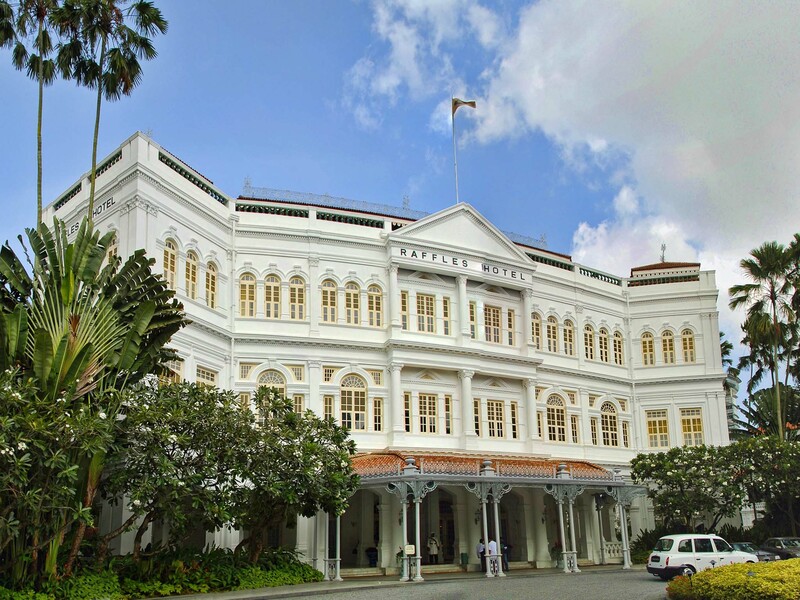 There’s no better introduction to the cultural background of Singapore than the Peranakan Museum. 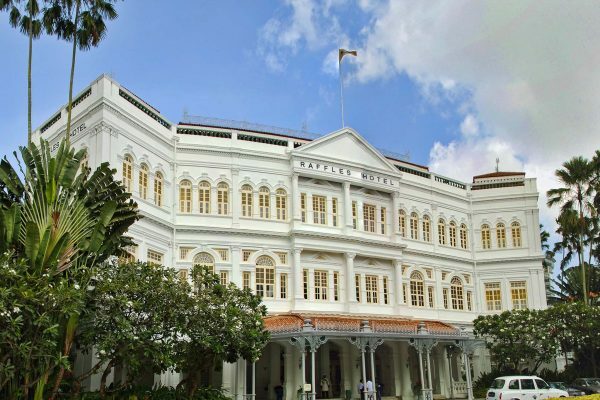 Housed in a charming schoolhouse built in 1910, it serves as an attractive primer on the multicultural Malay-Chinese-Indian heritage of Singapore. The exhibits can be easily toured in an hour. The tiny shop has a beautiful selection of gifts. Orchard Road is the city’s famous shopping strip, with scores of malls and shops selling luxury designer goods and western brands. 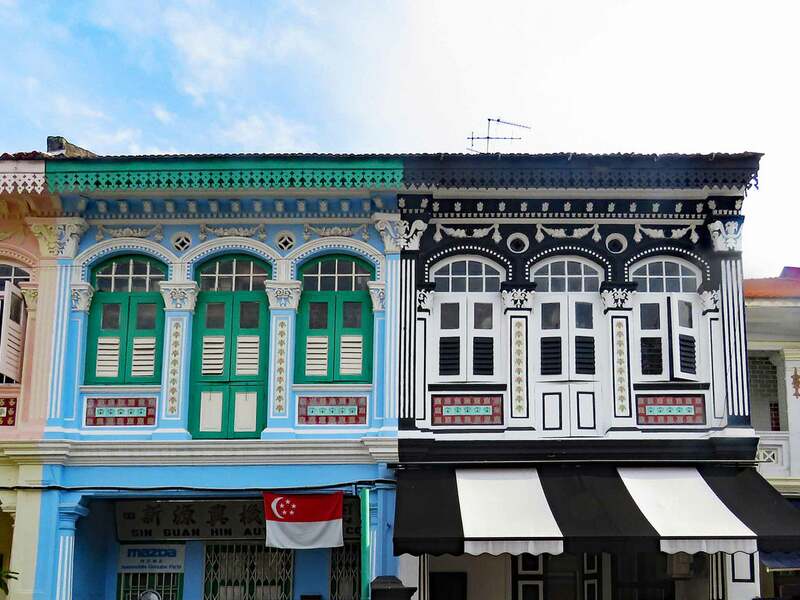 Tiong Bahru is one of the prettiest neighborhoods in the city, with hip boutiques and cafes and an excellent bookstore—and even an old-school record shop selling vintage vinyl. 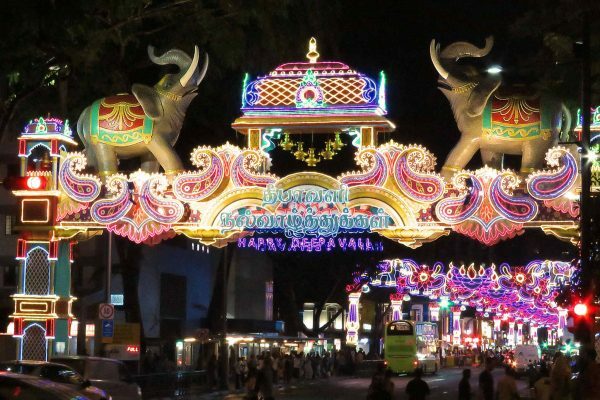 Little India, Chinatown, and Kampong Glam are popular for their small shops and boutiques. Colorful, floral Peranakan designs on slippers, tiles, dishes, and clothing make for lovely Singaporean souvenirs. Sentosa Island is connected to the city by cable car, light rail, and bridge. Families will find plenty to do with beaches, Universal Studios and other amusement parks, and kid-friendly museums. The Night Safari is a unique after-dark experience that provides a welcome break from the heat of the day. Visitors ride a tram and walk on trails to see nocturnal animals of all kinds. Enjoy views of the city from inside a capsule of the Singapore Flyer. For an unforgettable meal, dinner can be arranged while on the ride. 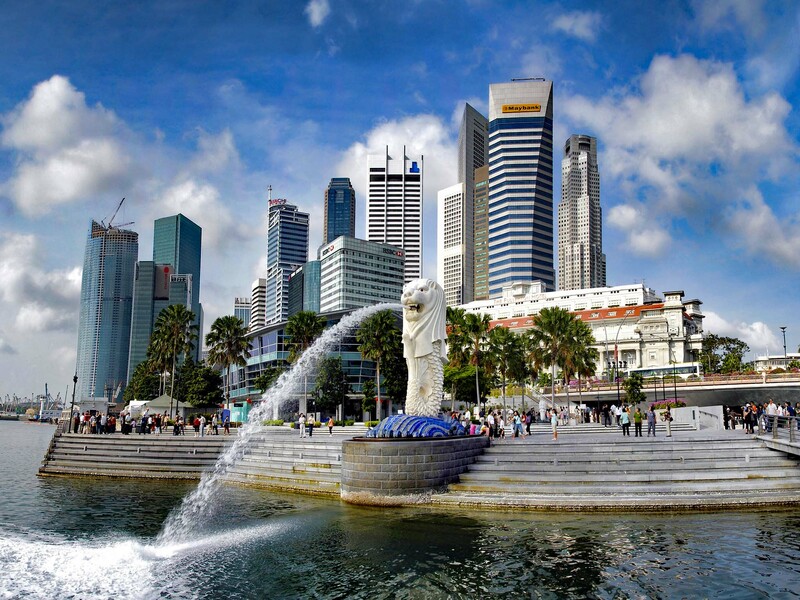 Customized tours in Singapore starting from US$700 per person/per night. Singapore’s Changi Airport has been repeatedly named the world’s best; it is a major transportation hub with direct flights to 300 cities worldwide. 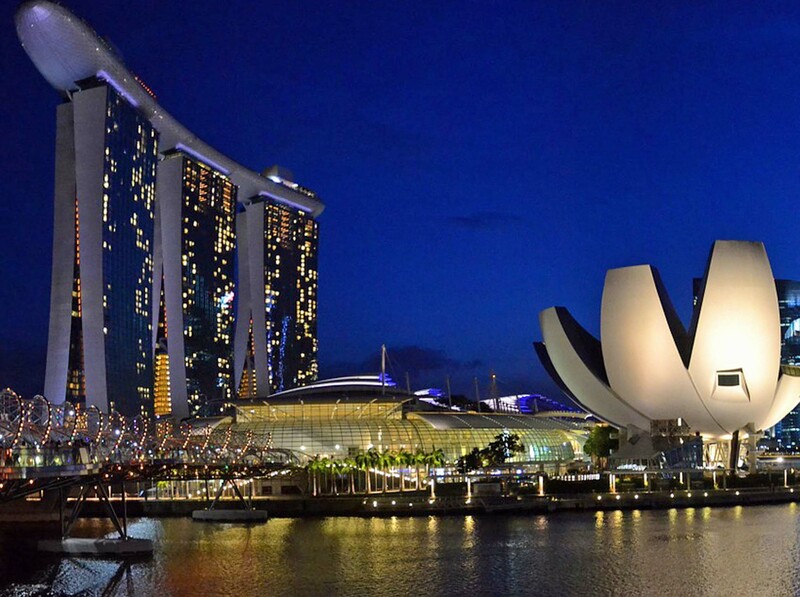 Many travelers prefer to either start or end Southeast Asia tours with a few days in Singapore. Popular nearby destinations include Kuala Lumpur, Bangkok, Mumbai, Hanoi, Bali, Manila, Yangon, Hong Kong, and Taipei. It can also be useful for connecting to smaller cities in surrounding countries if their capital cities are not on your agenda—Ipoh, Malaysia, or Danang, Vietnam, for example. Travel to Singapore from the United States will become even easier when Singapore Airlines resumes non-stop service between Newark and Singapore in October 2018. They also have plans to add non-stop service to Los Angeles. In Singapore, as in most of Southeast Asia, the outdoors will be hot and humid while indoors may be strongly air-conditioned, so layers are helpful. A light cardigan or long-sleeved button-down shirt can be useful for chilly interiors, cool early mornings, as sun protection, and to cover up when visiting temples or more formal venues. 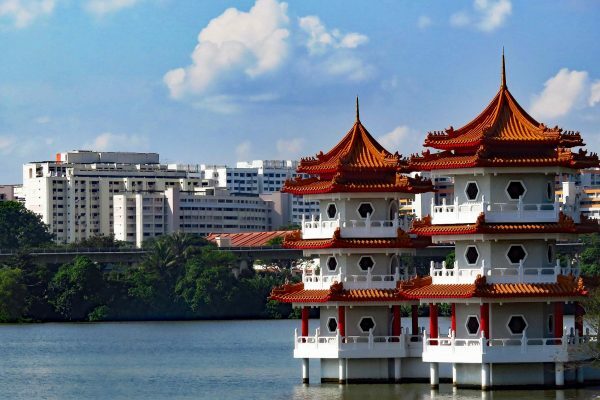 Singapore is a modern, cosmopolitan city, so it’s slightly more formal than its neighbors. It’s more common here for restaurants, bars, and clubs to require closed/dressy shoes (no flip flops, beach shoes, or sneakers, though nice sandals are acceptable for women) and long trousers for men. Singapore experiences rain showers throughout the year, so it’s wise to always carry an umbrella. Sitting just north of the equator, Singapore’s climate is hot and tropical, with little variation through the year. Temperatures consistently stay in the mid to high 80sF (low 30sC). Having two monsoon seasons keeps Singapore rainy year-round, with the heaviest rainfalls coming from November to January. The upside of all that rain is that the city is always incredibly lush and green. The weather is notoriously difficult to predict, so the actual conditions during your trip may vary.